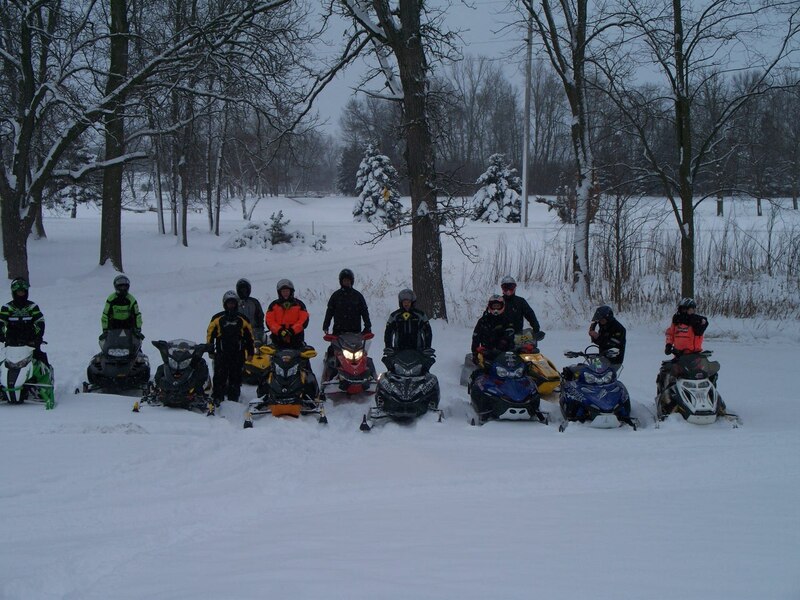 Click Here to order a Juneau County, WI snowmobile trail map. 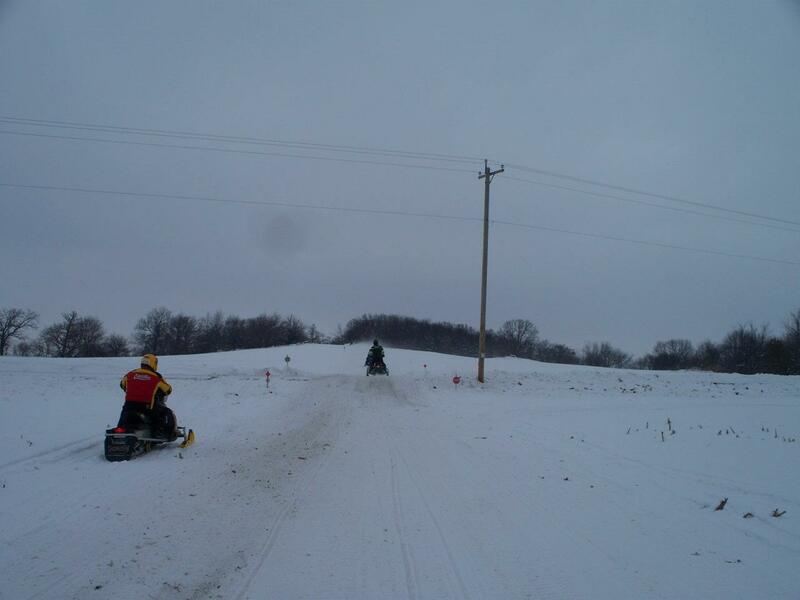 Snowmobiling in Juneau County is a lot of things. It’s shooting along a well-groomed trail with your friends on a clear, crisp day watching the pines and scrub oak whiz by. It’s traveling on a moonlight night with somebody special riding behind you as you wend your way to that favorite bar & grill. It’s stopping to watch a herd of whitetails disappear in a flash or listening to the sounds of the woods before moving on. 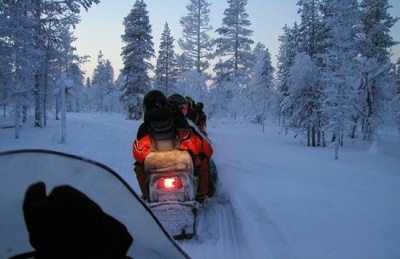 We have hundreds of miles of trails that are well-groomed and clearly marked thanks to the efforts of our local snowmobile clubs. 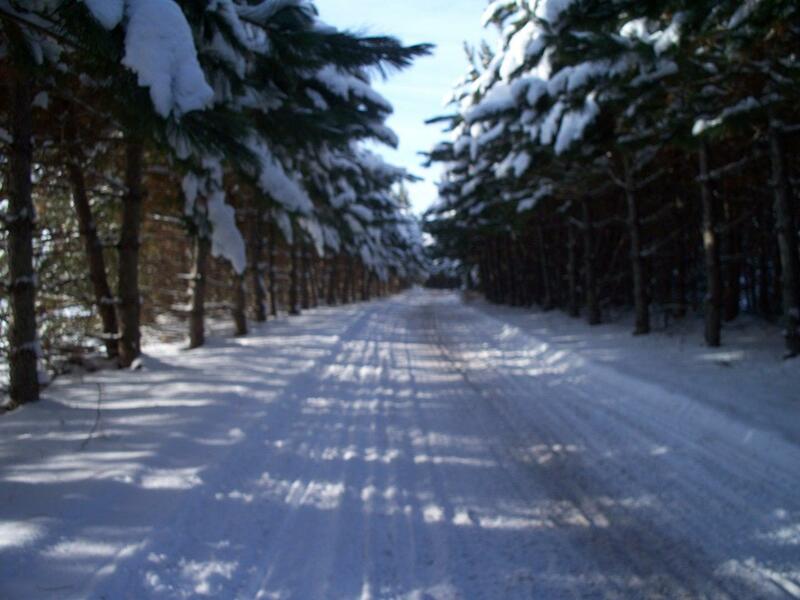 You’ll enjoy the many changes of scenery as you travel through Juneau County. 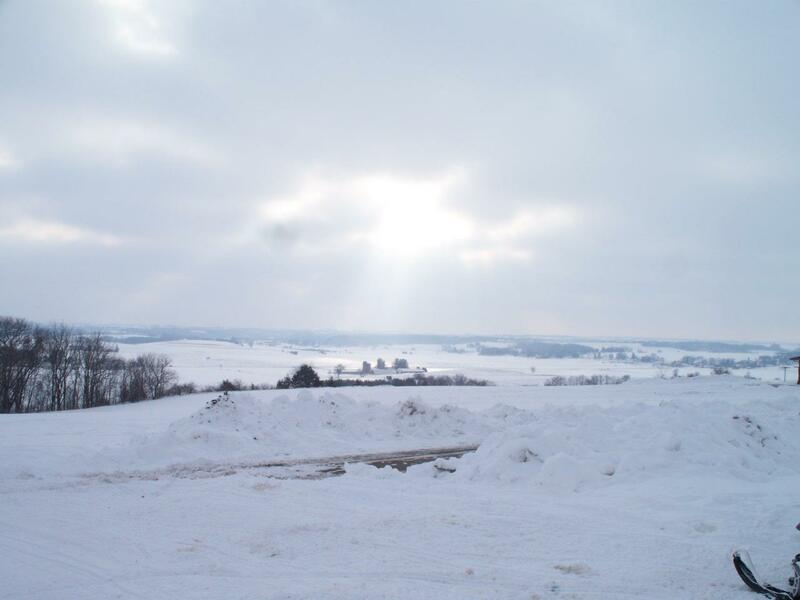 The southern portion (south of Mauston) has rolling hills, deep valleys and plenty of forest land. The area is part of Wisconsin’s ‘driftless’ region that was spared the destructive force of the last glacial period some 14,000 years ago. You’ll find quiet beauty and quaint cities and villages as you travel the region. The northern part of the county is much flatter than the south but has much more forested land. Pine woods are the primary feature but there’s lots of scrub oak and aspen to make your journey interesting. 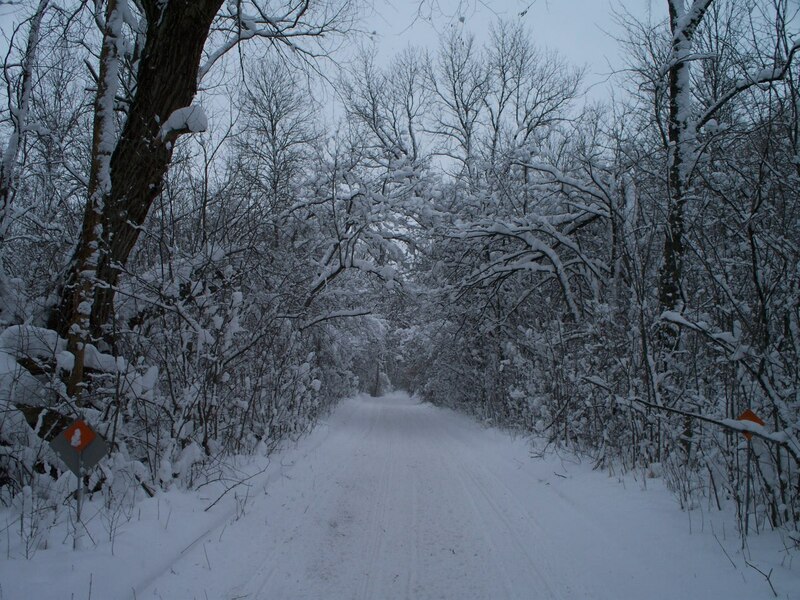 The northern trail takes you through the Necedah National Wildlife Refuge with its large expanses of prairie and wetlands. Here, the endangered whooping crane is being trained to migrate to Florida and return to NNWR to help establish a breeding flock. Chances are they will be sunning themselves in Florida when you travel the refuge but if you listen really close, you might be able to hear their calls. For those of you who crave competition, several of our businesses on Castle Rock Lake sponsor sanctioned time trials on the ice during the season. 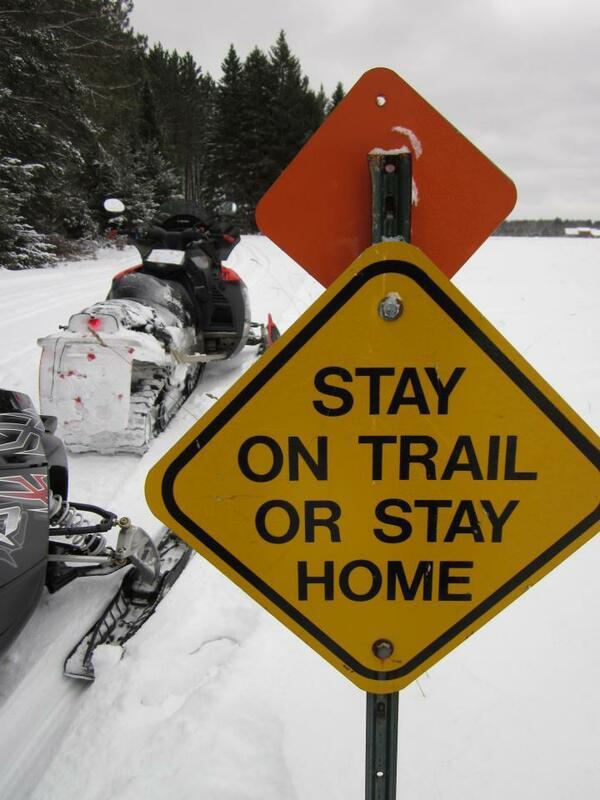 If the ice is right, you can even traverse the lake to visit the eastern shore but we urge you to be careful. It’s a mighty big lake and it takes a while for it to freeze over so it’s safe to use.